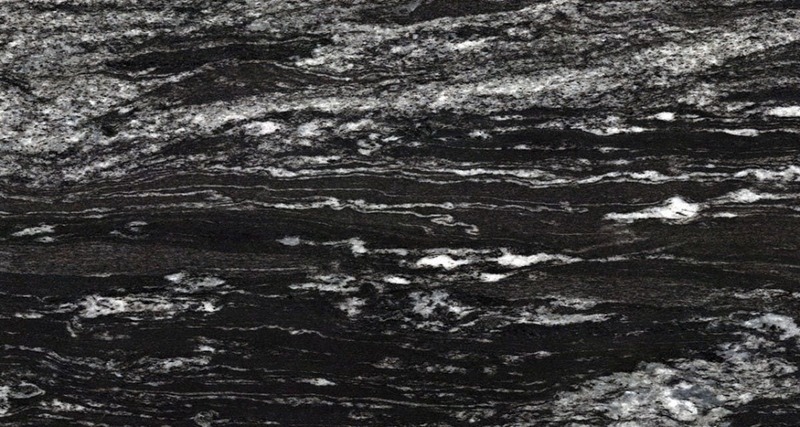 Granite is a natural product, excavated from the earth and cut into slabs before being polished and installed in homes around the world. It is much sought after for its beauty and unique qualities. 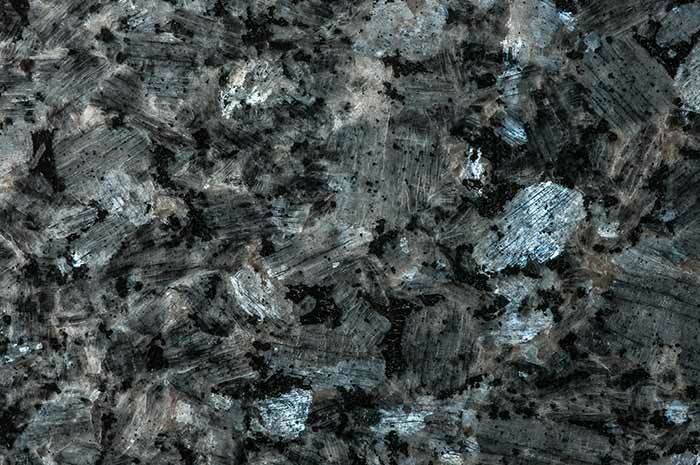 Granite is an ideal choice for kitchen worktops and will make your home the envy of your friends and family. It’s cold to the touch which makes it a good choice for bakers as it helps keep your ingredients cool. 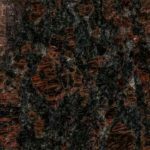 Every granite slab is unique, and we take this into account when we prepare them for installation to ensure we show off their natural beauty and individuality. 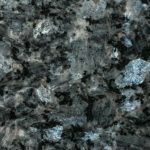 Having one of our beautiful granite kitchen worktops will undoubtedly add value to your home, making it a desirable addition. 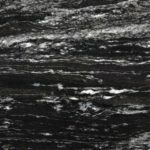 In fact, stone worktops are in the top 5 most wanted home improvements in 2018! 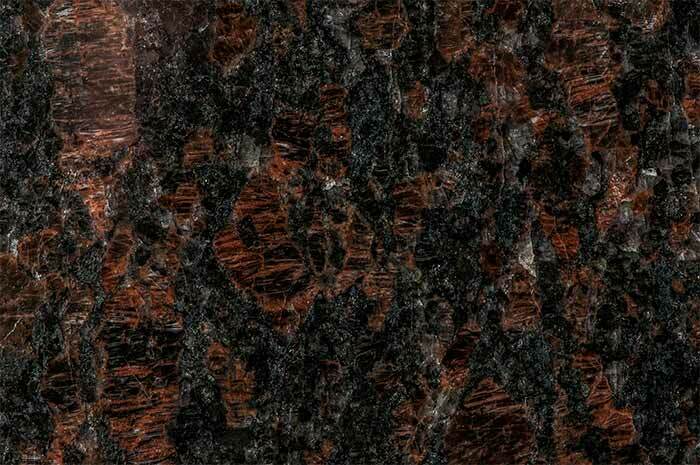 To maintain the beauty of your granite worktop it is essential to seal them yearly. Don’t worry though, we’ll advise you on the best way to do this and the best product to use.